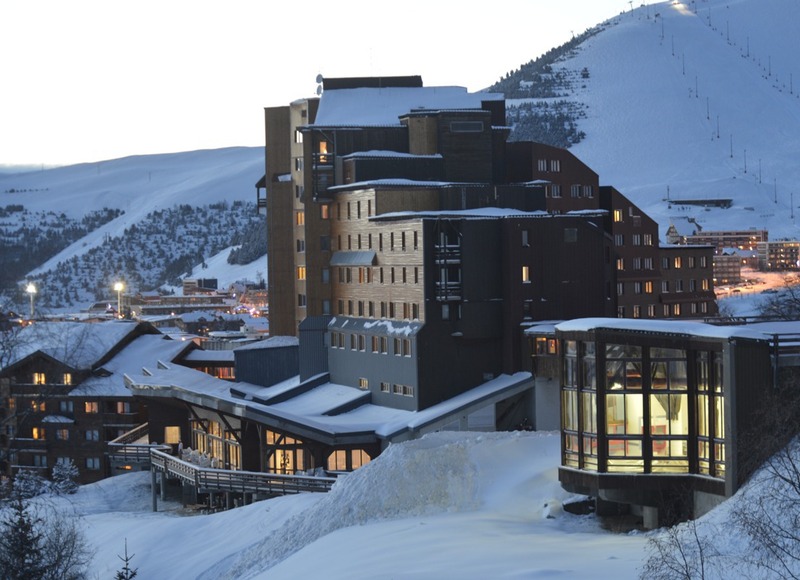 What better way to explore one of the Alps' biggest stand-alone resorts than with Club Med's exceptional package. 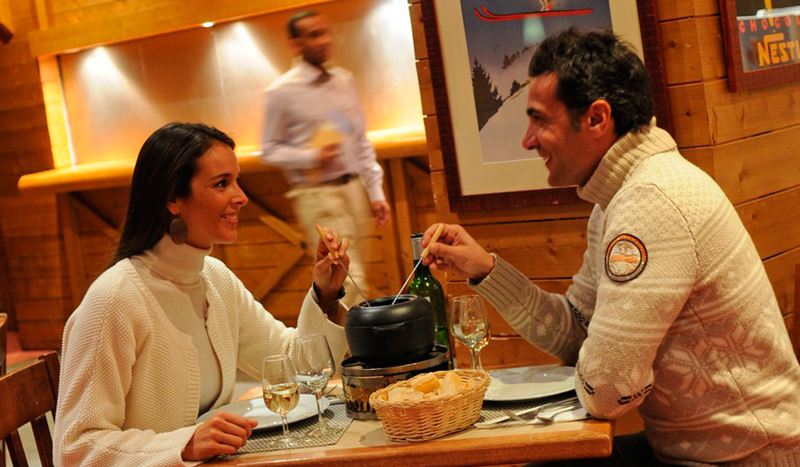 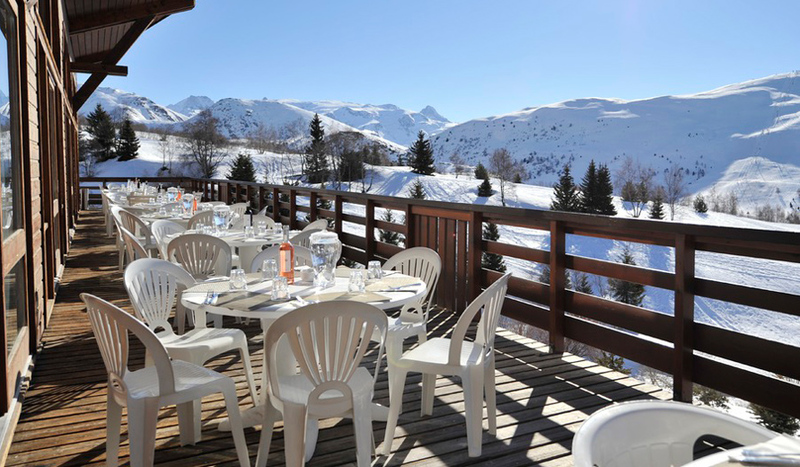 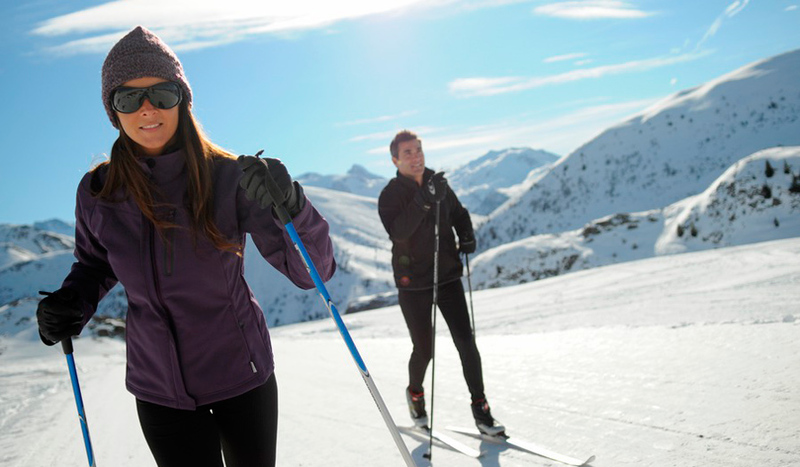 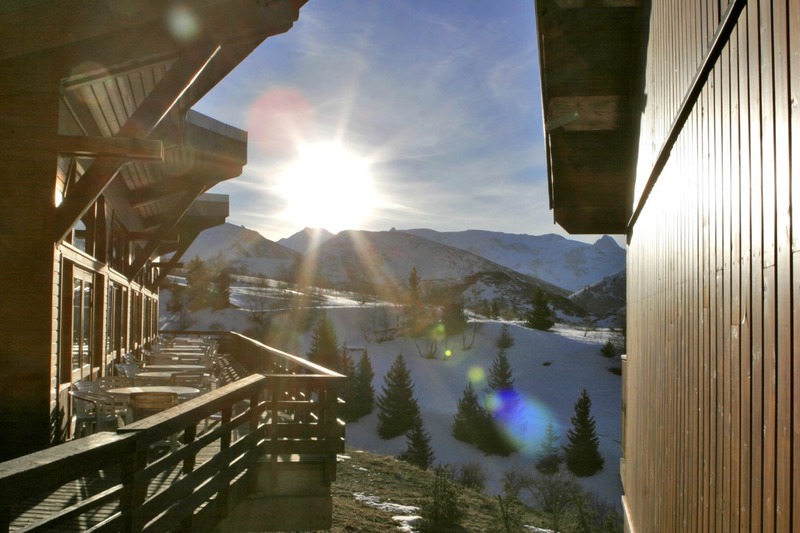 Club Med l'Alpe d'Huez La Sarenne boasts superb facilities and a great location directly on the pistes. 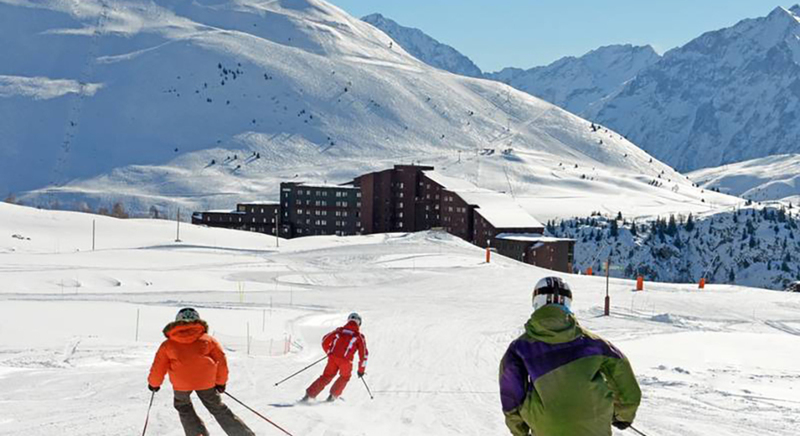 Europe's longest black run, the Sarenne, will thrill advanced skiers whilst the area around the hotel is perfect for beginners to put in their very first turns. 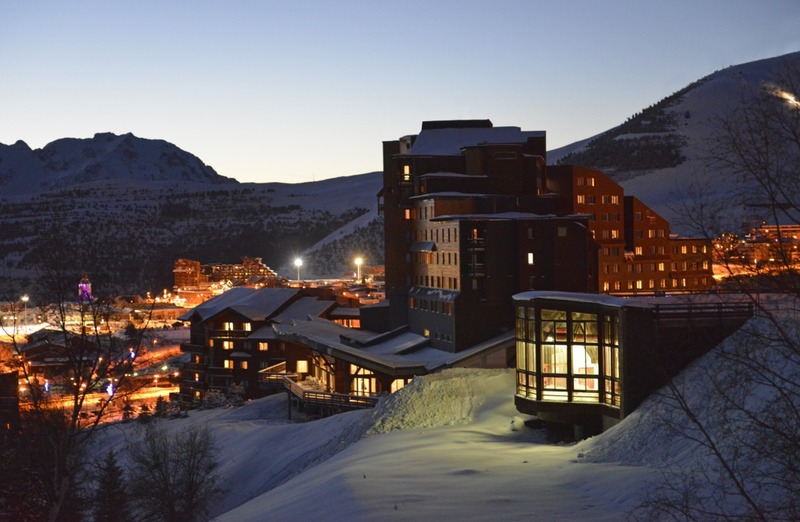 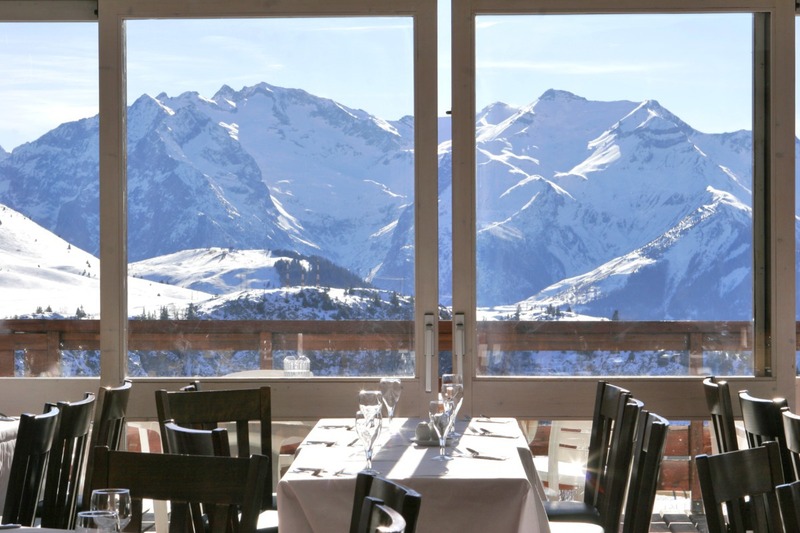 Situated in the Bergers area of the resort, with pistes running in and out of the boot room door, Club Med l'Alpe d'Huez La Sarenne enjoys a brilliant location with views out over the village and the spectacular valley below. 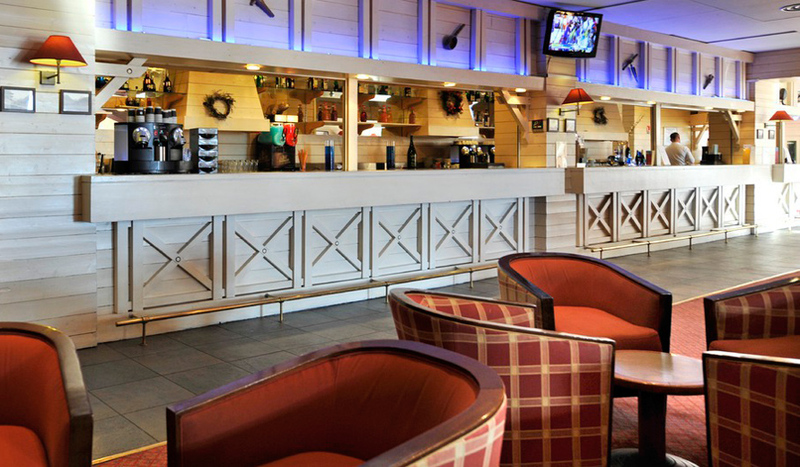 Extensive dining options, this hotel has the feel of a 4-Trident but at 3-Trident prices! 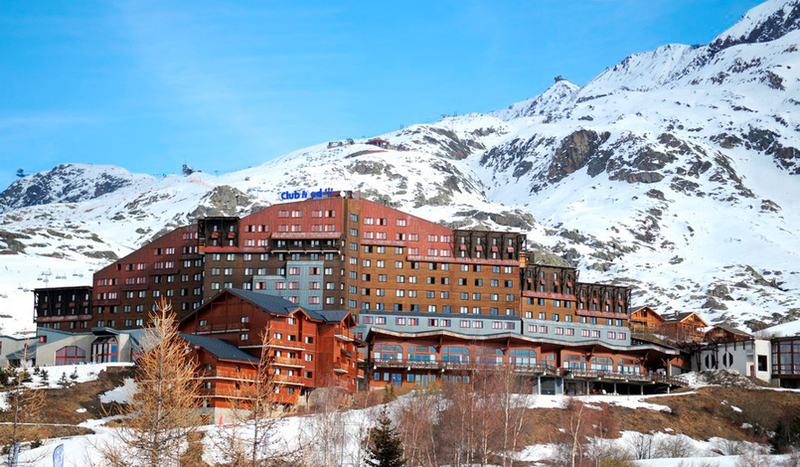 The Resort of 364 rooms consists of an eight-floor hotel. 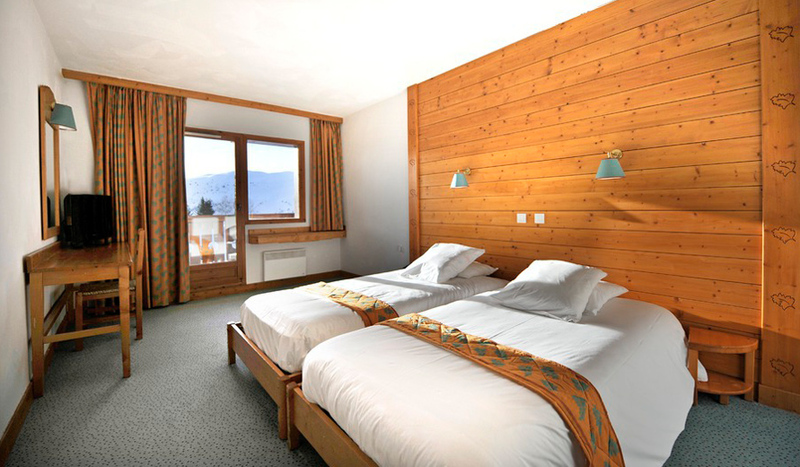 Most of the rooms are South facing. 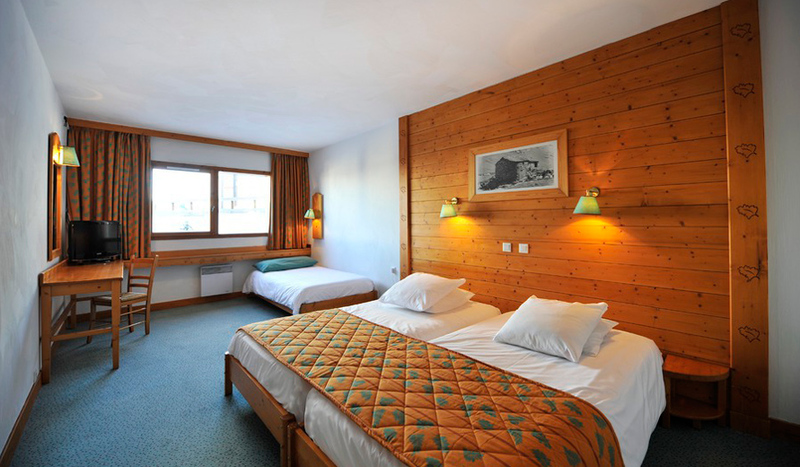 Every room has a hairdryer, a telephone, TV and personal safe.